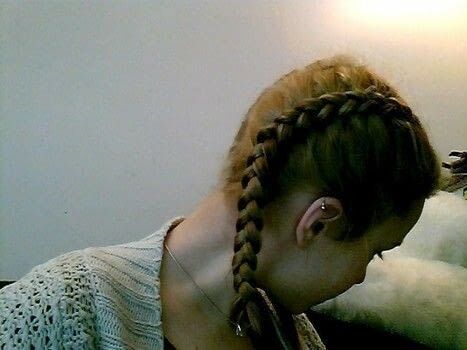 This is a Dutch plait. 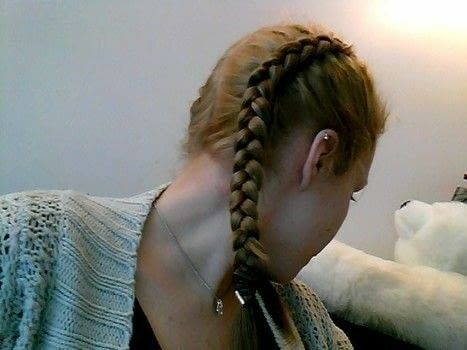 It's similar to the more common French plait but instead of the plait being flat against the head, it's raised which I think looks nicer. 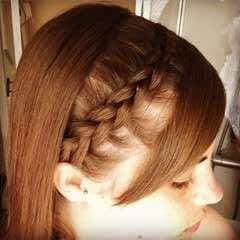 You do it by plaiting the hair underneath rather than over. 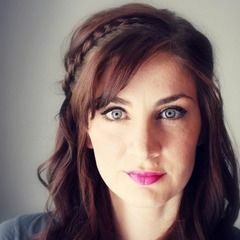 Super Easy Dutch Braid For Any Hair Type!